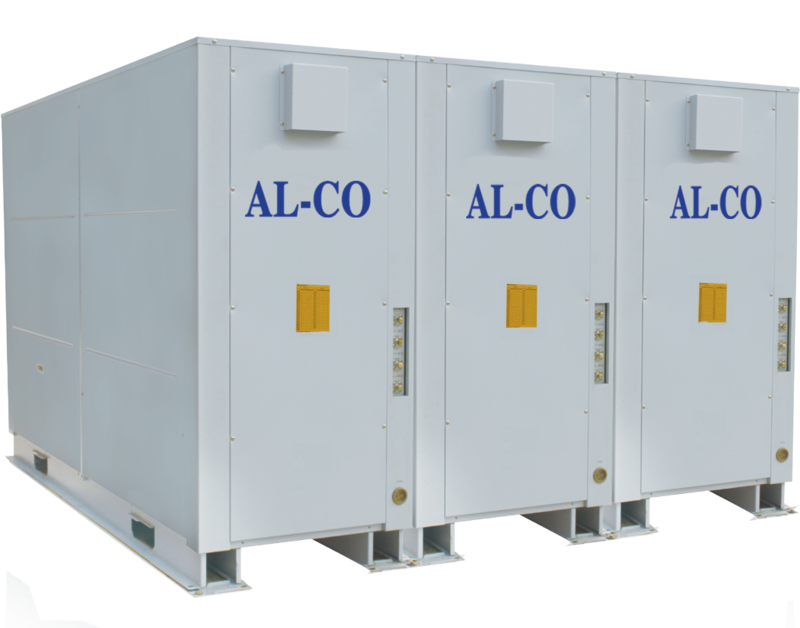 The AL-CO Hybrid Heat Pump is the ideal solution for centralised hot water system for hotels, hospitals and process heating applications. It produces hot water at 60°C, which reduces electricity bills, and free chilled water at 7°C for air-conditioning systems as well as green refrigerant gas R410A. The pump offers Heat Harvesting and Energy Savings (COP up to 3.70) and operates under Dual Mode Function (Hybrid), either air-source or water-source which gives it the advantage to operate at all-weather condition.